Learn the groundbreaking techniques that have helped thousands of dentists around the world take better images to assist with patient communication and case presentation. 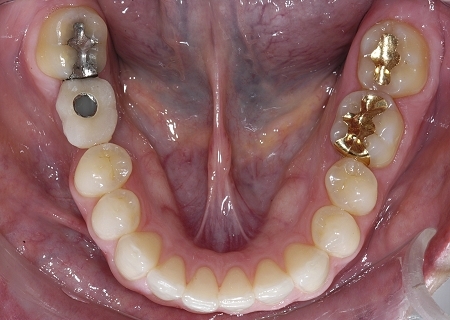 For the first time, these techniques have been documented in such a way that any clinician can successfully learn and implement them immediately after watching the DVD. Order this DVD and our other, "Getting Started With Clinical Photography" and save 15% on each. Join Dr. Krieger as he shows you how to capture images beyond anything you ever imagined possible as you take the first steps towards changing your practice forever. 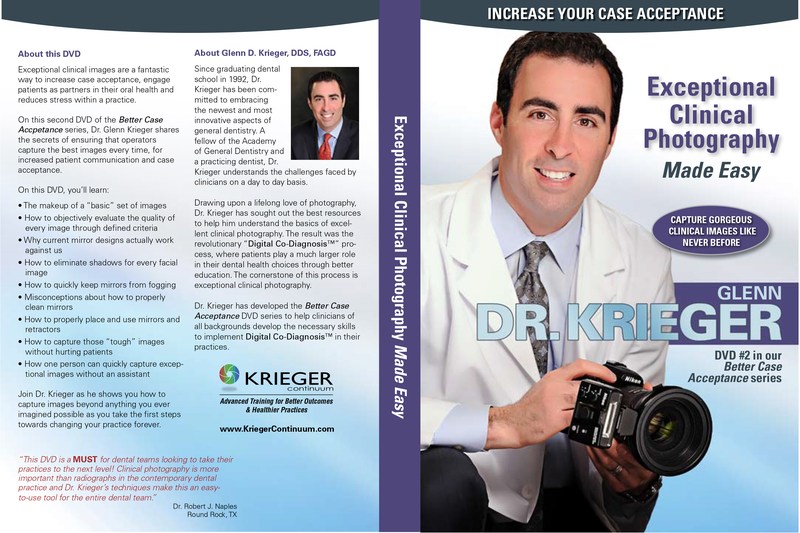 DR. Krieger's clinical photography DVD is definitely worth purchasing if you are serious or casual about acquiring photographic records of patients for legal, insurance claim support, case presentation and marketing purposes. 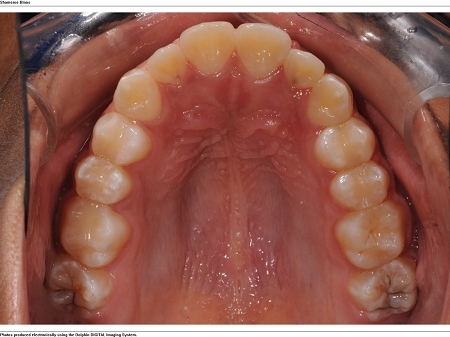 I have been taking digital clinical photographs on every patient for at least 5 years, but he makes it all very simple to execute for the novice or experienced dentist or staff and kicked up our technique and approach several notches. I’m both a dentist and a professional photographer, so I was hesitant buying this DVD, wondering what Glenn could teach that I didn’t already know. 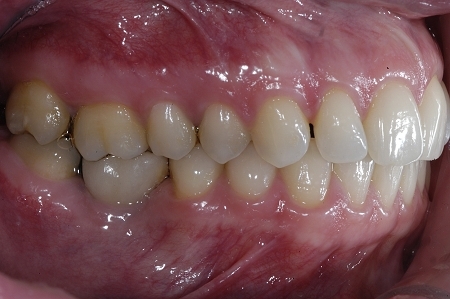 But Glenn’s concise explanations and techniques make it simple to consistently make EXQUISITELY beautiful dental pictures, both intra- and extraoral. This DVD will help both beginners and experienced photographers. Take it from a guy who already was pretty damn good at photography - Glenn is a master, and I am thankful I invested in his DVD. 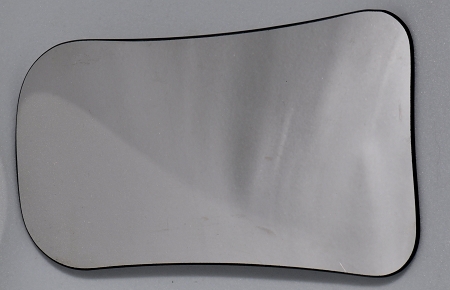 I've used a camera in my practice for more than 20 years. And in my own continuing attempt to improve my clinical skills, I've taken a number of courses in dental photography (including one other recorded course on this same topic, too). This Krieger DVD presentation has so far been the most condensed, thorough and systematized program I've yet encountered. I highly recommend Dr. Krieger's DVD to any dentist interested in a simple, easy-to-follow approach to dental photography.